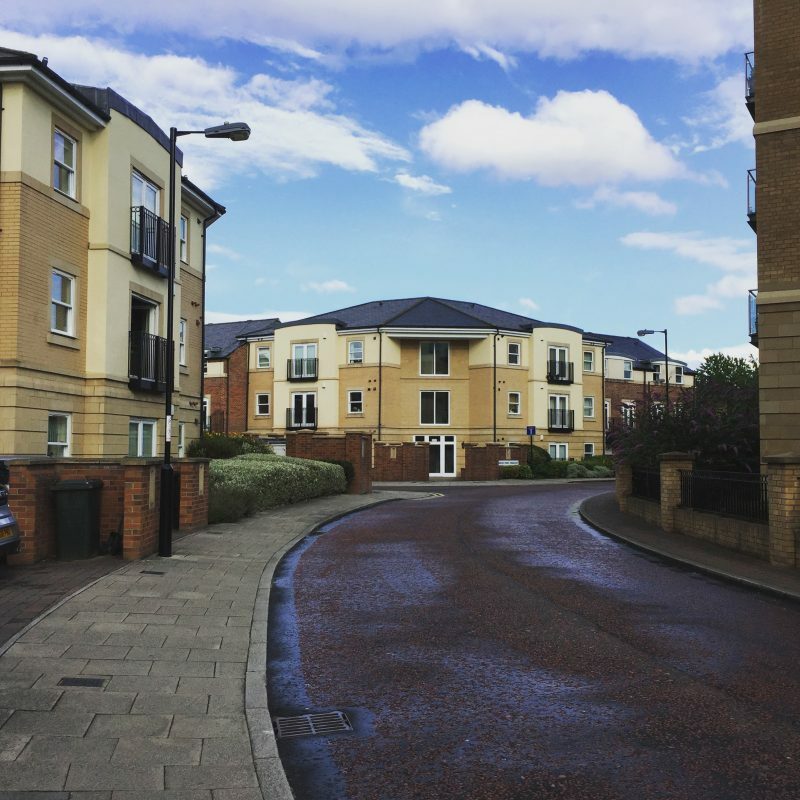 We’re working with a number of housing developers and investors to help them make the most out of their marketing budget for their developments. In this blog we identify our top tips for marketing and raising awareness of a new homes development. Ensure that you have a well thought out brand strategy. If you’re an investor and using a regional builder, you need to take into consideration the developer’s brand perception and whether the development needs to be dual branded. Your development needs to have a distinct look and feel which will appeal aesthetically to your potential buyers, therefore a co-branded solution might be the best option. You will need a marketing strategy that looks at the whole marketing mix and really maximises your budget. It’s pointless doing a TV and radio campaign, unless your budget lends itself to broadcast media. TV is more accessible for smaller budgets, so an integrated TV, digital and social media (PPC) might be the way forwards. 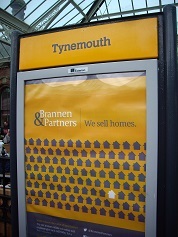 If you’re developing retirement properties in Northumberland, you need to advertise where they are looking so think about bus backs and train stations. If you’re aiming at young professionals in the city, then an Out of Home campaign and social media might be a better mix. 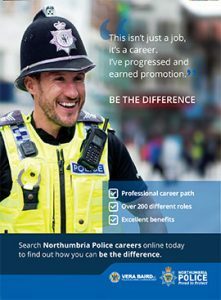 Take a look at the outdoor campaigns we developed for Northumbria Police and Brannen & Partners Estate agents. If you’re an investor or developer who is looking for help with marketing please get in touch. We’ve worked on campaigns for rightmove as well as Lendlease – see our background in residential and commercial property.